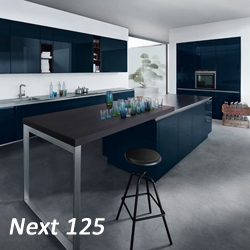 25% off Next 125 & Schuller German Kitchens. See our all new Displays in store. Northamptonshire's premier interiors showroom featuring award winning kitchens by Next 125, Schuller, METRIS, Parapan and Burbidge. 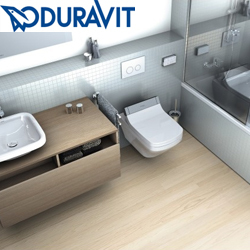 Our luxury bathroom department has an all new Jacuzzi Hydromassage Centre plus displays by Pelipal, Clearwater, Merlyn, Paris DecoTec, Porcelanosa, Kaldewei, Aqualisa, Abode and many more. 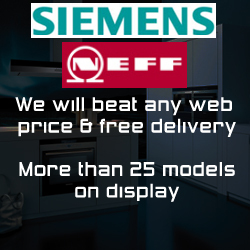 We have been selling quality kitchens and bathrooms in Northampton since 1992. 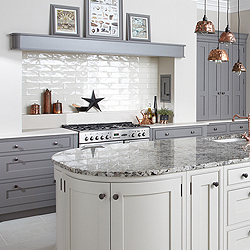 At our Wellingborough Road showroom you'll find unique kitchen & bathroom designs which will add style, luxury and value to your home. Each one has been carefully selected and can be tailored into an inspirational design to suit your personal taste, budget and living space. Working closely with your designer, you�re free to explore a huge range of styles, materials, colours and textures to create a unique living space that is truly your own. Our inspirational Northampton showroom also features quality appliance brands including Siemens, Neff, Elica, Barazza, Air Uno, Faber, Falmec, Abode, Quooker and Blanco. Please call 01604 622099 to book your free no obligation site survey and design consultation.